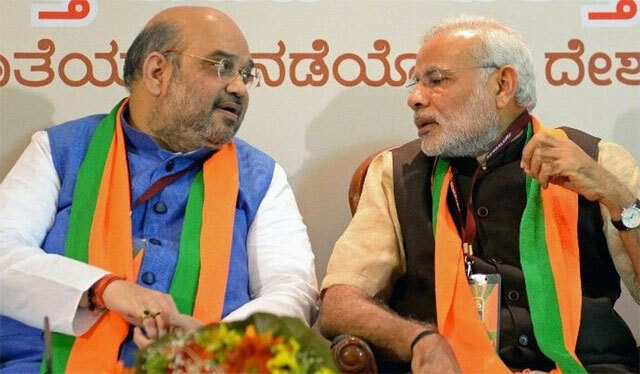 Bharatiya Janata Party contested in all the 119 Segments in 2018 Telangana Assembly Polls. However, The Saffron Party ended up bagging only Gosha Mahal Seat (Raja Singh). Today, BJP Leadership unveiled the list of 10 MP Candidates to contest in the upcoming Lok Sabha Elections from Telangana. Kishan Reddy will contest from Secunderabad which is represented by Bandaru Dattatreya until now. DK Aruna who jumped into BJP bagged Mahbubnagar Ticket. D Srinivas's Son Aravind has been fielded in Nizamabad Constituency. Rest of the seven candidates aren't so popular.